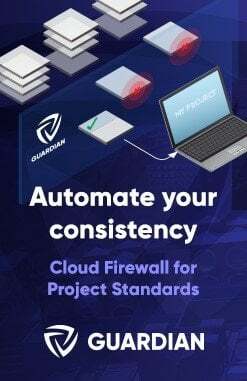 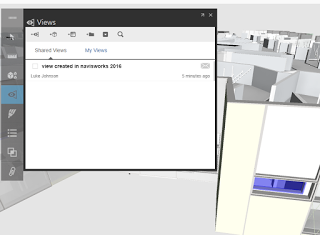 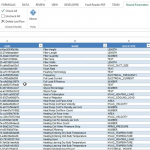 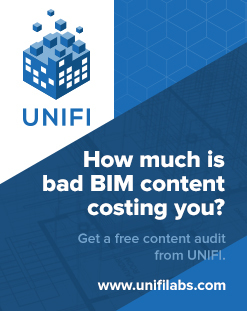 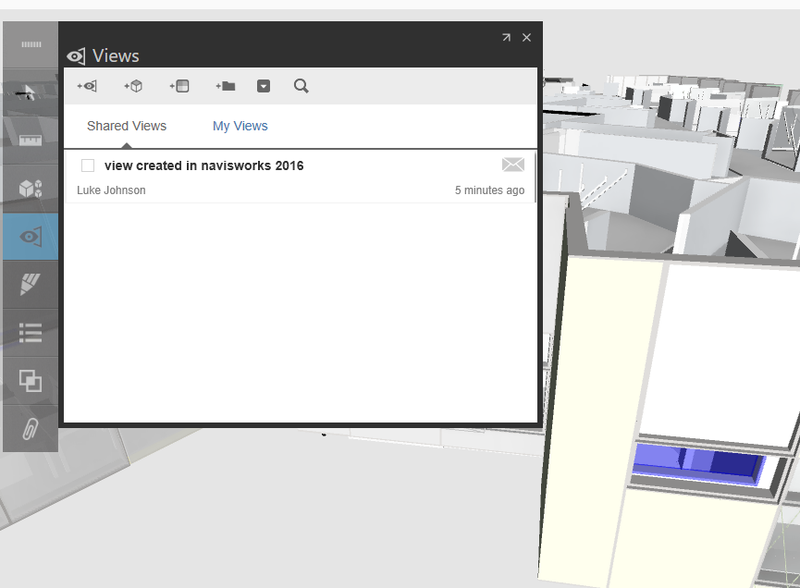 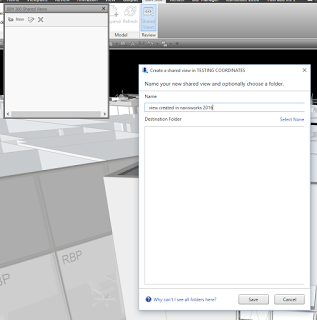 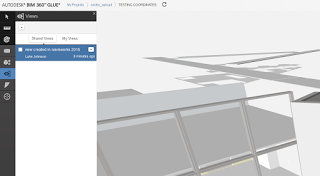 BIM360 Integrated Shared Views with Navisworks Manage – its finally here! 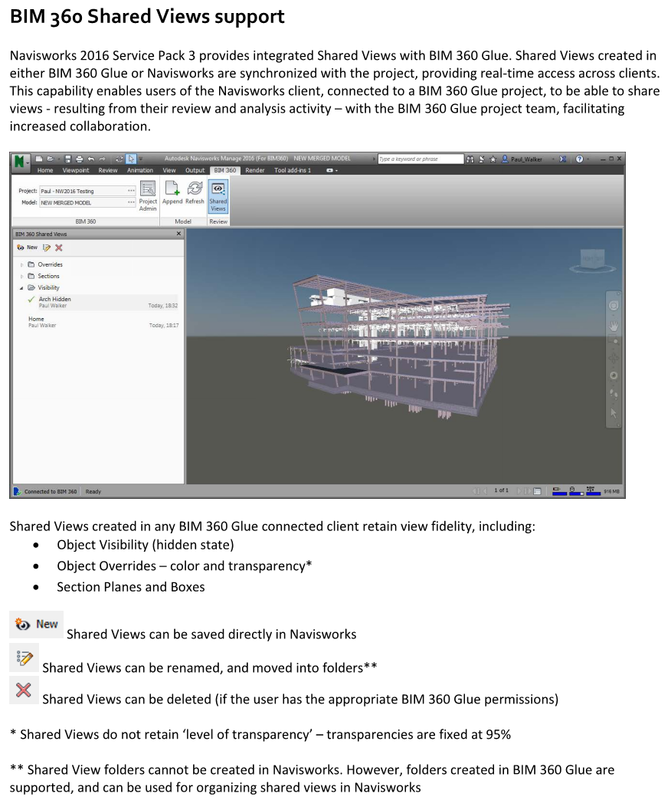 One of my most liked posts on the Ideastation is this one, where I request the ability to share viewpoints between Navisworks and Glue. 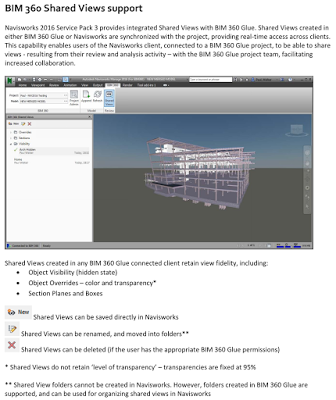 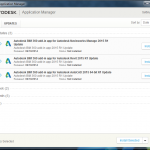 This functionality has finally been provided in Service Pack 3 for Navisworks Manage 2016. 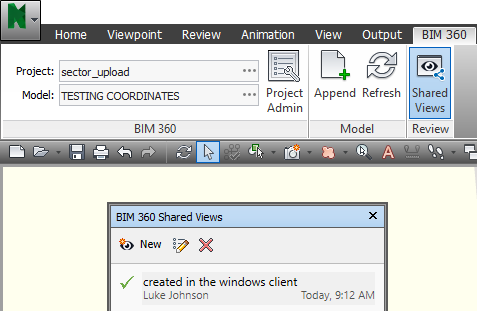 It is officially called “Shared Views”, as per the above details from the SP3 feature readme.